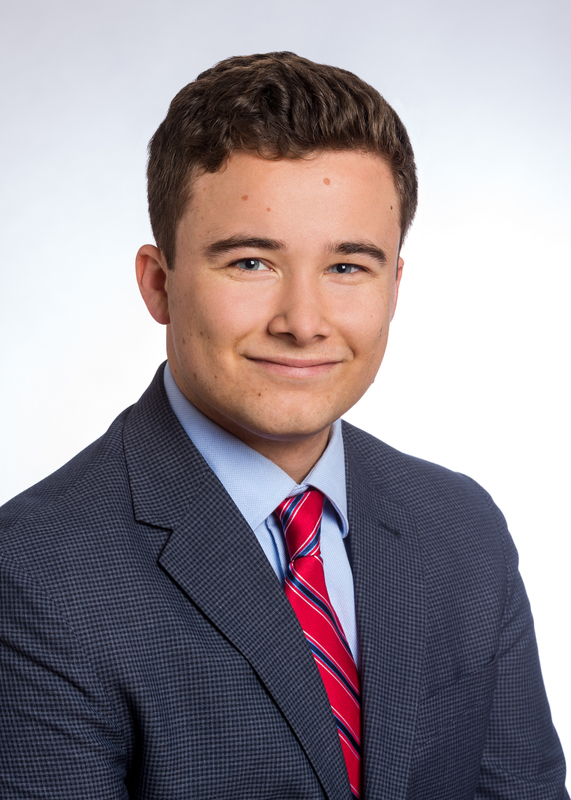 Before joining Strategic Offsites Justin interned with Stone Pier Capital, a boutique M&A firm located in Pittsburgh. Experience focused on developing detailed research reports on prospective clients and industry trends, mostly in the Energy sector. In 2010 he founded JNB Parts, a small business that resells OEM agriculture and trucking parts. The business generated enough annual revenue to cover the cost of college, and still operates today in Cincinnati. Justin graduated from Vanderbilt University with a BA in Political Science and a Minor in Corporate Strategy. While there, he spent a year as the Teaching Assistant for the Corporate Strategy course. In addition to typical Teaching Assistant responsibilities, he had the opportunity to teach classes covering specific strategy frameworks and facilitate group exercises.